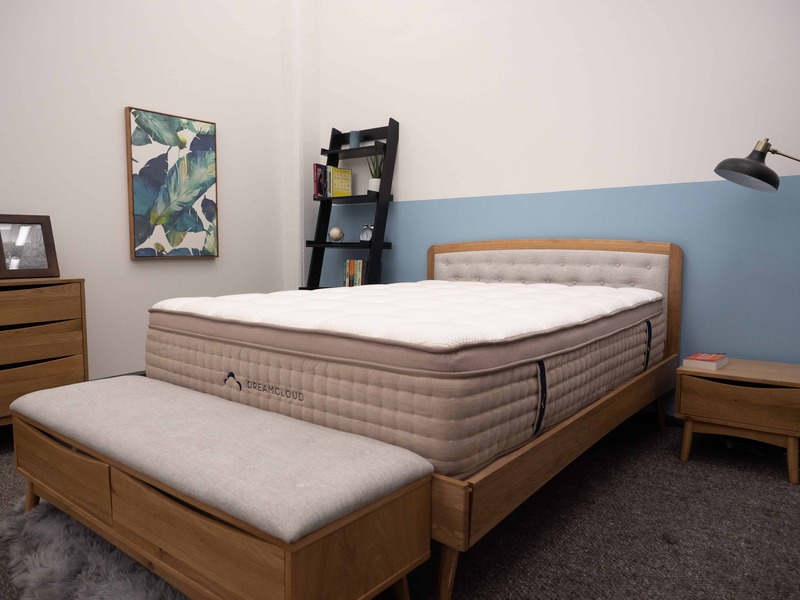 If you’re searching for the perfect mattress, there are many options, but if you’re a sleeper who doesn’t fall into just one category, a hybrid mattress may be the sweet-spot combination that you’ve been searching for. Hybrids aim to create the best feel by using a combo construction, combining the benefits of foam, coils, and other materials for an amazing experience. This guide will give my personal recommendations for the top hybrid mattresses, then down below, I’ll explain the definition of a hybrid mattress, review the benefits, and touch on the different kinds of hybrid mattresses that you’ll find in-store and online. I want to note that the information below is comprised of my opinions, reflecting my own preferences and biases, so use it as a starting point. Want to just see the hybrid mattress reviews? Click here to jump to the summary. And make sure to check out our full mattress review series to find the best models for all types of sleepers. Read on for why I chose these models! Below I have listed my favorite hybrid mattresses for different needs. I’ll continue to update this list as I test and review new mattresses. The Nest Bedding Alexander Hybrid Mattress features a luxurious design and was built by industry veterans hoping to appeal to a wide range of consumers. 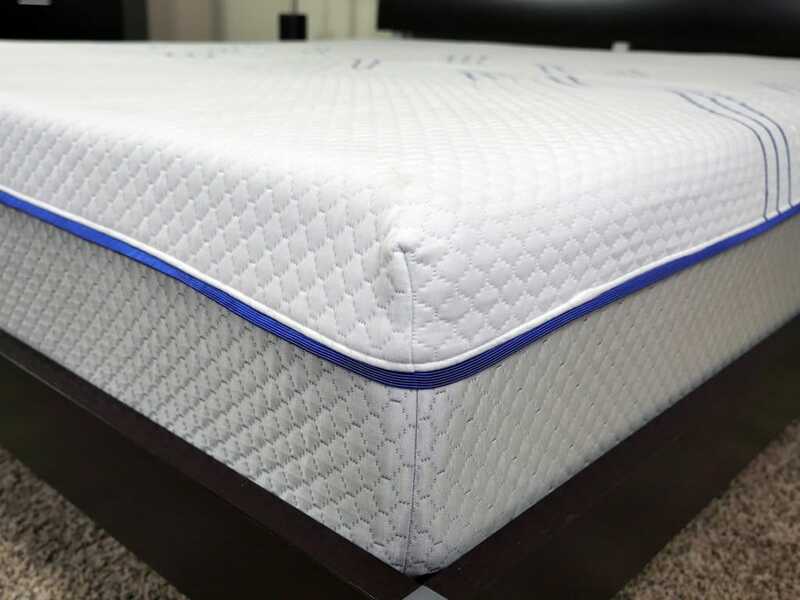 It features several layers of high-quality foam in varying densities on top of 7 inches of pocketed coils, which should allow the sleeper to sink in just enough for pressure relief on the hips and shoulders while still supporting the back. 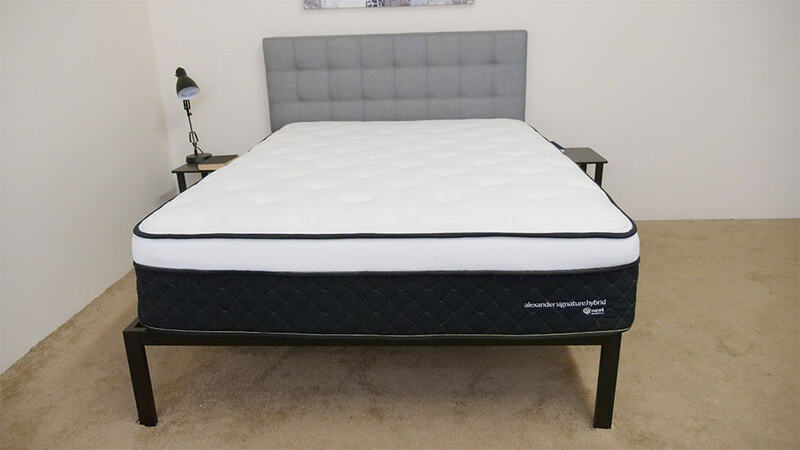 The Alexander Hybrid comes in medium and Luxury Firm, and the Luxury Firm could be a great option for sleepers struggling with back pain and looking for a firmer but still pressure-relieving hybrid mattress. 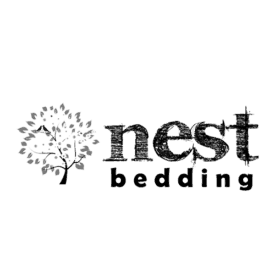 Check out our Nest Bedding Alexander Hybrid review here. The combination of plush foam and a pressure-relieving coil system makes this mattress particularly great for side sleepers! Save 8% on your Nest purchase with the code SLEEPOP8! Claim Discount Here! Claim Discount Here! 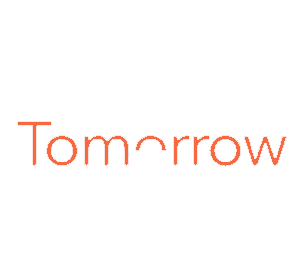 The Tomorrow Sleep Mattress is a hybrid mattress that comes in two firmnesses, and I’d generally recommend the medium-soft version to side sleepers. It features several layers of memory foam and poly foam, with the pocketed coils encased by poly foam. I found that the medium-soft Tomorrow Sleep Mattress performed very well at pressure relief in the hips and shoulders, two common problem areas for side sleepers. Check out our Tomorrow Sleep Mattress Review here. Tomorrow's breathable mattress combines memory foam and a pocketed coil system for a balanced, bouncy feel. Enjoy $125 off your order with our exclusive discount! 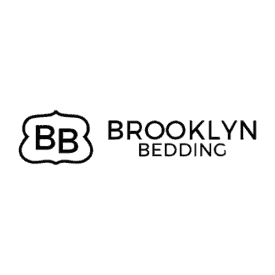 The Brooklyn Bedding Aurora Mattress is among the best mattresses I’ve ever tested when it comes to minimizing motion transfer. Traditional spring mattresses often perform poorly for motion transfer. 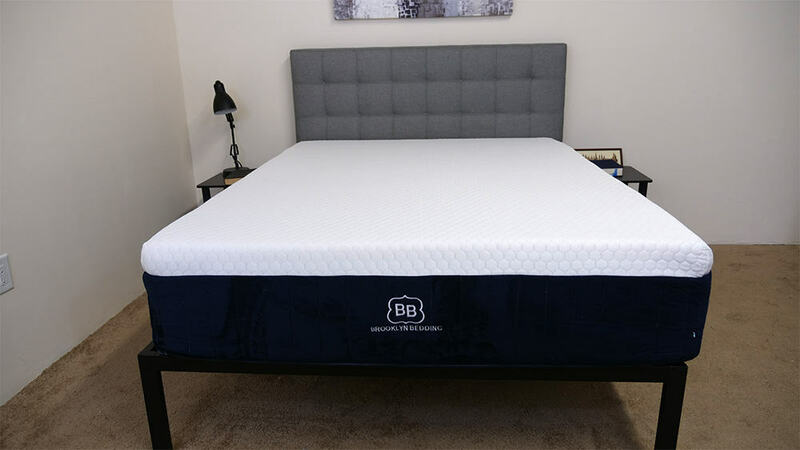 However, Brooklyn Bedding’s Aurora is a hybrid construction that combines the support of springs with the motion-dampening and pressure-relieving properties of memory foam. I thought it performed exceptionally well at both and could be a great option if you share your bed with a restless partner. Check out our Brooklyn Bedding Aurora Mattress review here. A stand out feature of this bed is its ability to sleep extra cool at night, which could be a plus for sweaty sleepers! Get 20% off your purchase with code SLEEPOPOLIS20. The DreamCloud Mattress features a very prominent design at 15 inches tall, making it one of the thicker bed-in-a-box mattresses I’ve seen. And while it’s tall and features luxury materials like cashmere, I found it to be a great all-around value for the price. This is certainly a mattress that gives sleepers an initial sensation of plush luxury, especially with an incredibly soft, quilted cover, but at a much lower cost than many other luxury models. 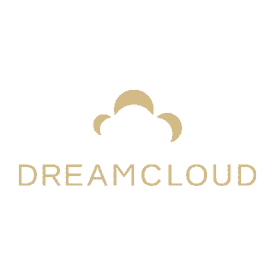 Check out our full review of the DreamCloud here. This tall hybrid mattress combines foams with pocketed coils for a luxuriously supportive sleeping experience. Enjoy $200 off your purchase with code SLEEPOPOLIS200! 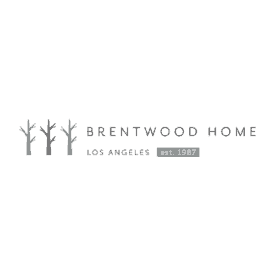 The Cedar Mattress by Brentwood Home uses several natural components in its construction, including natural latex, organic cotton, wool, and coconut husk. In fast, coconut husk forms the mattress’s base while reinforcing the Cedar’s shape. Combining solid construction and a surprisingly cool sleeping experience, the Cedar Mattress is a good choice for customers looking to prioritize a mattress that makes innovative use of natural materials. Check out our full Cedar Mattress review here. The latex and coil layers offer enhanced airflow and breathability, perfect for sleepers who heat up during the night! Save $100 on your purchase with code SLEEPOPOLIS100! 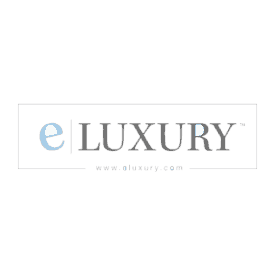 The eLuxurySupply Hybrid Mattress exhibits many of my favorite features in a hybrid mattress: A gel-infused top layer for cooling, latex foam for extra bounce, and a layer of microcoils designed to reduce motion transfer. Those layers sit on top of 7.5 inches of support foam. 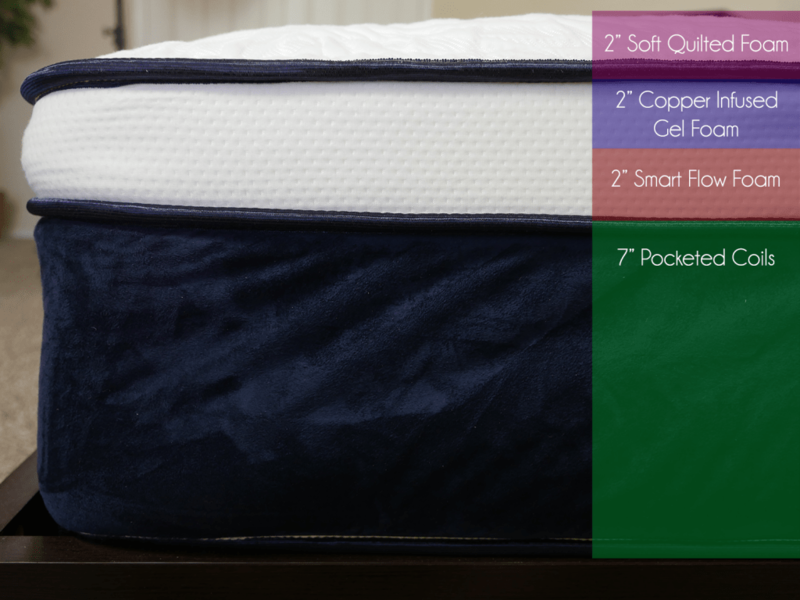 These layers add up to 12 inches of comfort at a price much lower than that of many other hybrid mattresses on the market. Check out our full eLuxurySupply Hybrid Mattress review here. Save 30% on your order! Gel-infused memory foam and microcoils make for a balanced vibe in the eLuxury hybrid. Get 30% off your purchase with code SleepopolisReview. 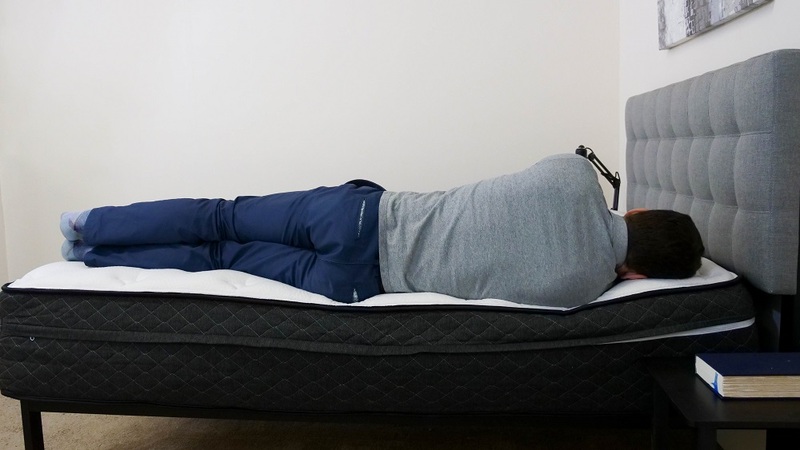 The Bear Hybrid Mattress, like other mattresses in Bear’s line, is built with athletes in mind. It features several design elements that prioritize muscular comfort and recovery, including Celliant technology and a construction that promotes airflow and reduces heat buildup. The coils are individually encased to reduce motion transfer while providing enough support, especially for more muscular individuals and athletes. The cover of the Bear mattress uses celliant, which some studies suggest may help those with active lifestyles recover faster! Enjoy $125 off your order with the code SLEEPOPOLIS! Let’s make sure we cover the basics: What is a hybrid mattress? A hybrid mattress is a mattress that combines a coil-based foundation with foam layers on the top, typically memory foam or latex foam. Hybrid mattresses were created to bridge the gap between coil and foam mattresses to meet the needs of a group of sleepers who weren’t being satisfied by either of those mattress types. Stereotypically, innerspring/coil mattresses are known for their support and bounce, while memory foam provides a more pronounced contouring hug and pressure relief. On their own, these two materials are pretty different from one another, but combined, this creates a new kind of mattress that brings out the best of each material. With a coil-based mattress, the goal is to keep the sleeper on top of the mattress while still providing support. It is fairly easy to maneuver on and off of these types of beds, although they may be associated with squeaking and increased motion transfer as you move. In addition, if you are sharing a coil-based mattress with a partner, chances are you will feel (and hear) almost every move they make throughout the night. Motion travels easily through the metal support coils, which would be a problem in a standard innerspring/coil mattress. With a foam-based mattress, the goal is very different. These types of mattresses aim to allow the sleeper to sink deeper into the mattress, focusing on body-contouring, deep compression support and pressure relief. They are virtually silent and allow you to move around the bed without waking up your partner. That being said, without the bounce of the support coil, moving around tends to be more of a challenge on a foam mattress, and some sleepers complain of feeling “stuck” or sleeping warm. What’s a Hybrid Mattress Typically Made From? Most hybrid mattresses are made with both coils and foam, merging many of their good qualities while leaving out the negatives of each type. For instance, hybrid mattress tend to maintain the bounce and ease of motion from the coil-based mattresses while still providing layers of deep compression support and pressure relief. A true hybrid mattress will only use springs and foams to form all of the layers of the mattress. Some semi-hybrids combine the coil base with a pillow-top layer. The result of these mattresses is similar in that they maintain the bounce and responsiveness from a traditional innerspring. The pillow-top layer gives initial comfort as soon as you hit the mattress. This helps to prevent nagging pressure points or back pain and provides that immediate deep compression support that people are looking for in a foam mattress. Foam hybrids are the last type of hybrid. These mattresses completely omit the spring-based coils and instead are a mix of different types of foam. Usually, the foams selected follow a similar pattern to what traditional coil-and foam hybrids use, where one layer of foam offers more support, bounce, and response, while another layer creates more comfort, contour, and pressure relief. These mattress alternatives almost always have a thick foundational layer of support foam at the base. The combination of different types of foams creates a mattress that highlights the best characteristics of each type of foam while minimizing the negative effects. Have more questions about foam mattresses? Be sure to check out our review that specifically focuses on foam mattresses and outlines the differences between different types of foam. What’s the Right Hybrid Mattress for You? When you’re shopping for the perfect hybrid mattress, be sure to review the whole package. Consider the coil-based qualities, the foam-based qualities, and which aspects from each mattress type are most important. Choose a hybrid mattress with more bounce, more deep compression support, more response, more body contouring, or anything in between. At the end of the day, our hope is that you will be 100% satisfied with the mattress you select. DreamCloud is a hybrid bed in a box that stands 15 inches in height. The mattress has a luxury feel that is great for couples and comes in at a value price. $1,199 See Current Offer Read My Review! Hybrid construction using a mix of pocketed coils and gel memory foam in the construction. Also, the cover is quilted with super soft foam for added pressure relief on top of the mattress. $1,199 See Current Offer Read My Review! Tomorrow offers their mattress in firm and soft versions, both of which are hybrid constructions. Both versions are pretty breathable for temperature regulation and have some bounce that will keep the sleeper from feeling stuck in the mattress. $990 See Current Offer Read My Review! The Aurora uses a hybrid construction of pocketed coils, memory foam and Brooklyn Bedding's proprietary TitanFlex foam. The combination of materials used in the construction create a mattress that does a great job with temperatur regulation and cooling. $1,699 See Current Offer Read My Review! The Cedar is a hybrid construction that uses all natural materials. The latex used in the comfort layer help with cooling of the mattress and combine with the support coils give the Cedar solid bounce. $1,795 See Current Offer Read My Review! The eLuxury Hybrid uses a combination of memory foam, latex foam and microcoils for a good mix of pressure relief with bounce. The materials used in the construciton create a medium feel and cool sleep environment. $1,000 Read My Review! The Bear Hybrid mattress uses a combination of foam and coil laters to provide a luxurious feel. 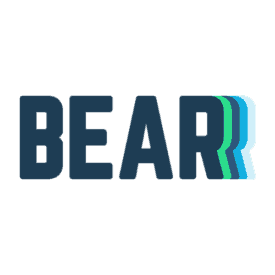 The cover of the Bear Hybrid contains celliant, which some studies suggest can aid in the recovery process. $1,350 See Current Offer Read My Review! The Luft Hybrid is built with both foam and coil layers. The interplay between the different materials is intended to satisfy a wide range of sleepers, from those who like more of a sinking feel all the way to sleepers who can only snooze when there’s a little bounce to their bed. $950 See Current Offer Read My Review!